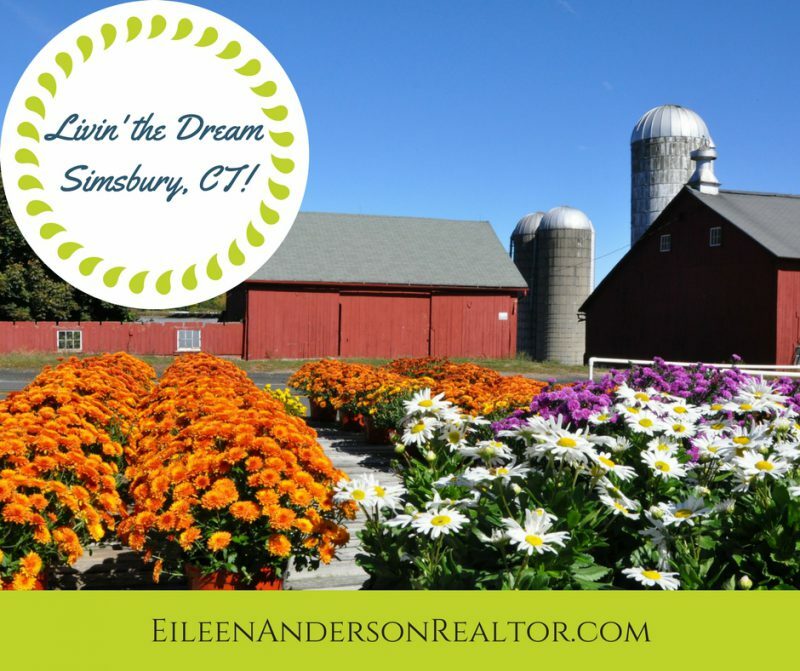 Top Things to do Simsbury CT | Eileen Anderson, Realtor | Visit CT! 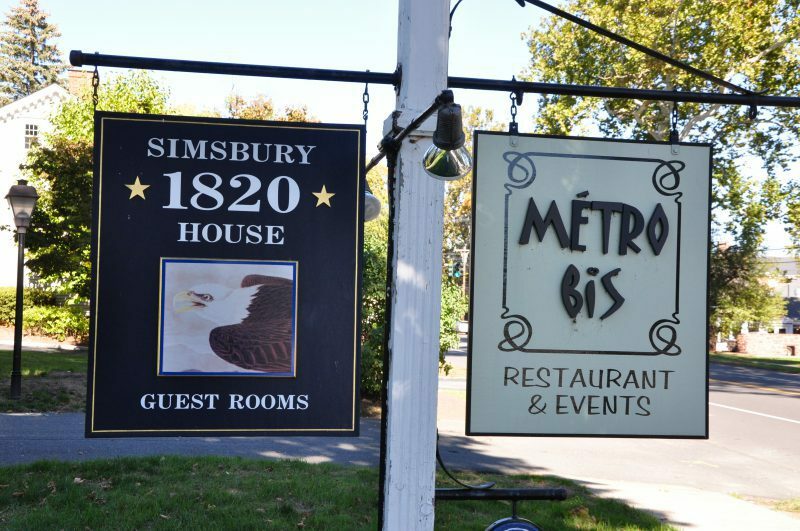 Simsbury CT has wonderful restaurants and historic taverns. 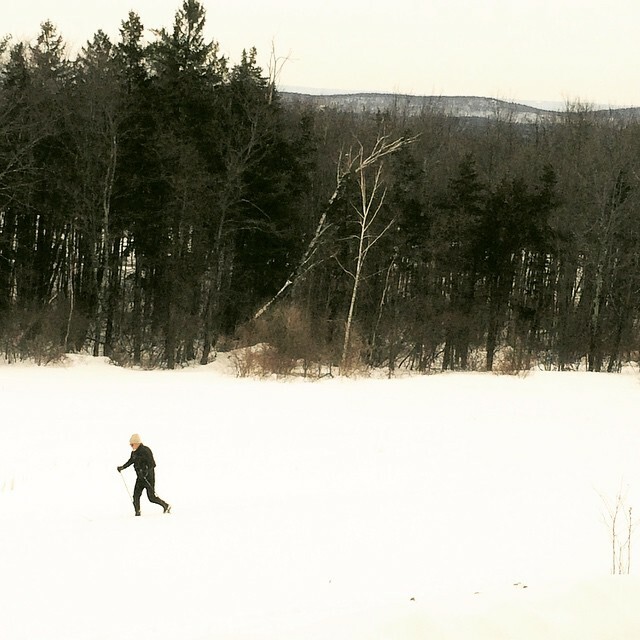 The landscape and country roads are perfect for hiking, cycling, and x-country skiing. 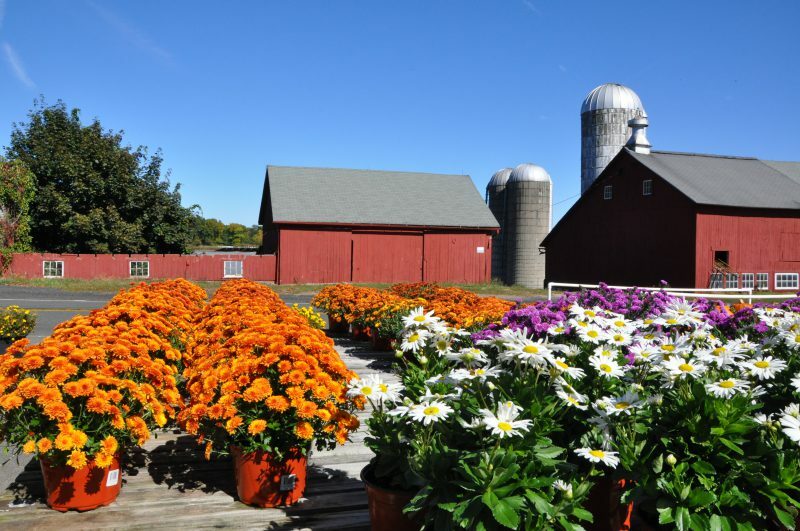 Tulmeadow Farm in West Simsbury is always filled with people stopping for ice cream and local produce. 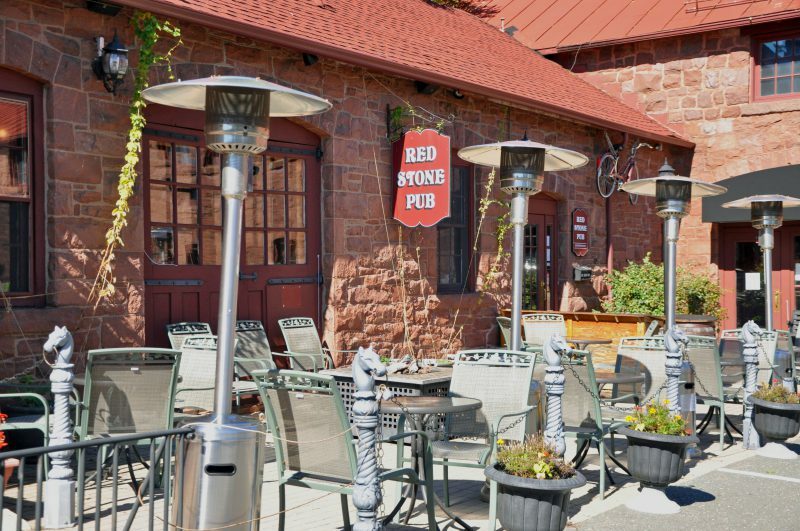 A nice place to socialize on a hot summer night with friends and neighbors. The ice cream is spectacular! 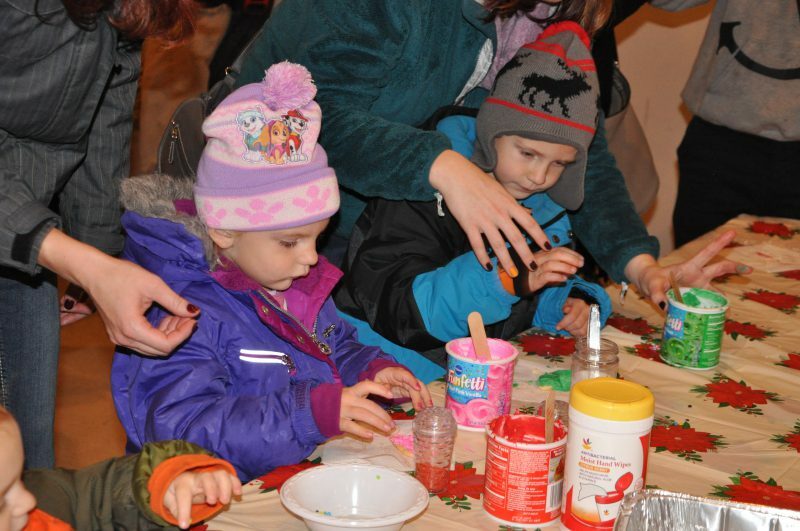 Flamig Farm is a wonderful place to take children to pet and see the animals. 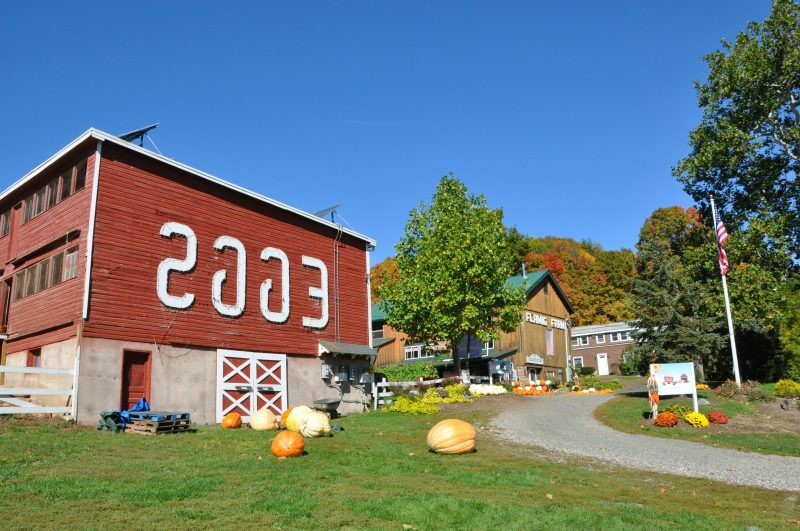 They have a spooky haunted hay ride at Halloween time. 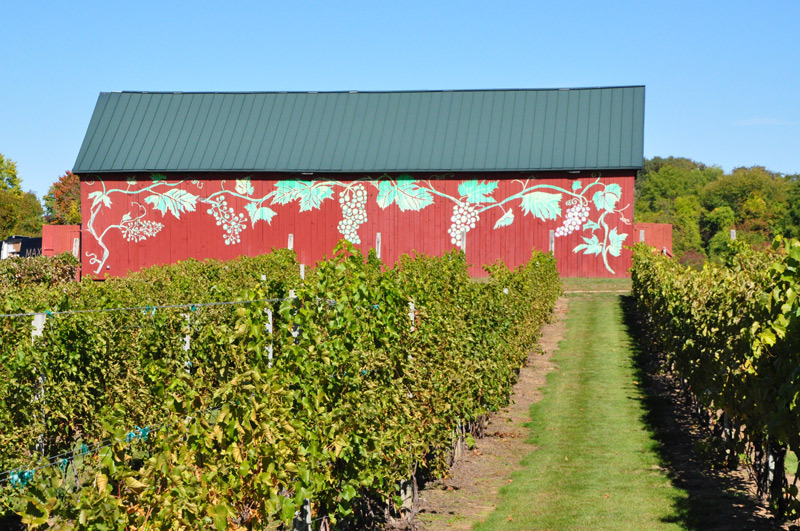 Rosedale Farm and Vineyard offers wine tasting events, chef to farm dinners and amazing fresh produce. 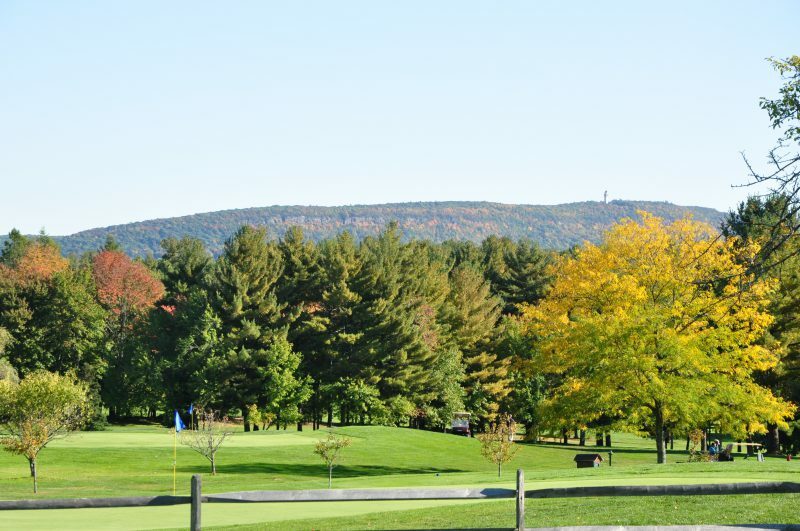 Simsbury Farms Golf has beautiful fairways and views of Talcott mountain. 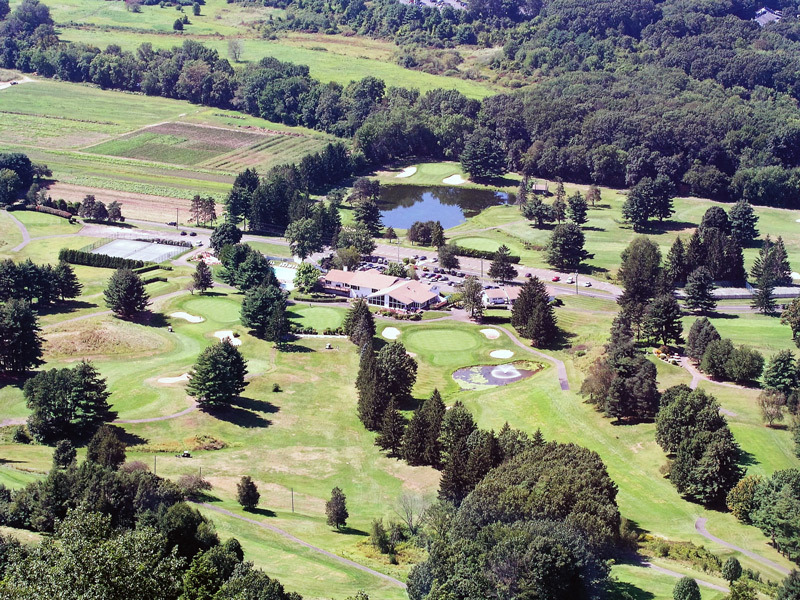 The course is well maintained and challenging on every hole. 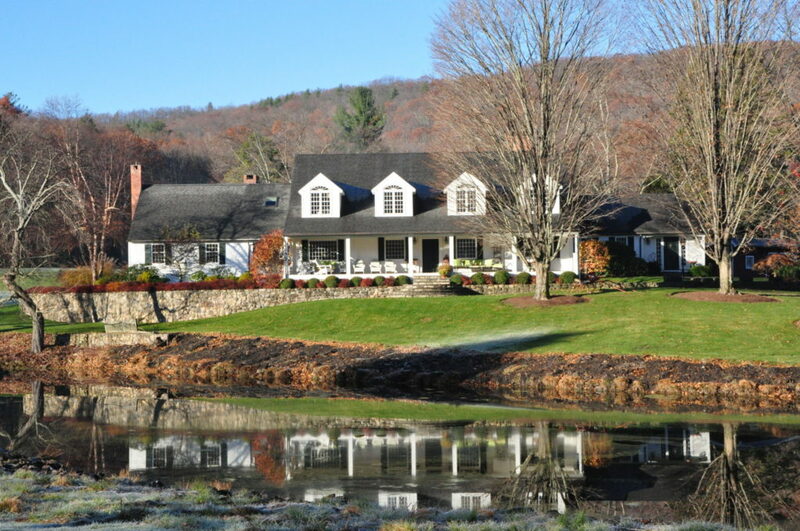 It it among the best in Connecticut. 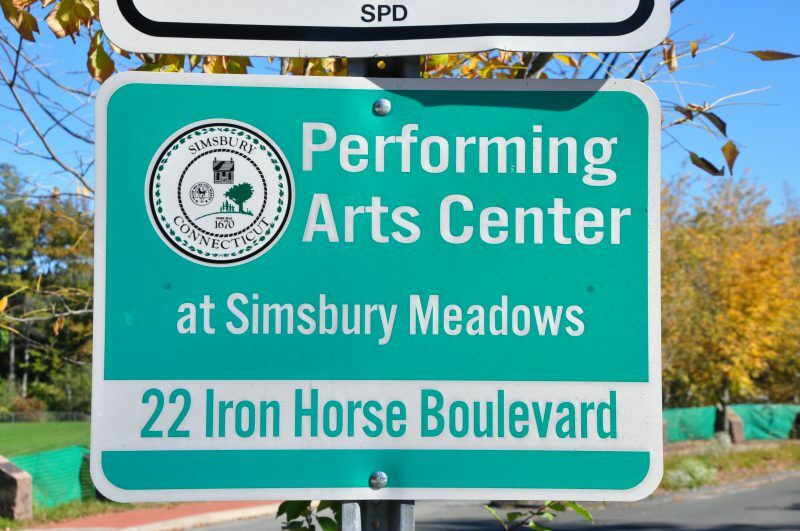 The Performing Arts Center at Simsbury Meadows in Simsbury, Connecticut is the summer home of the Hartford Symphony. Many great artists have performed there such as Emmy Lou Harris and Willie Nelson. 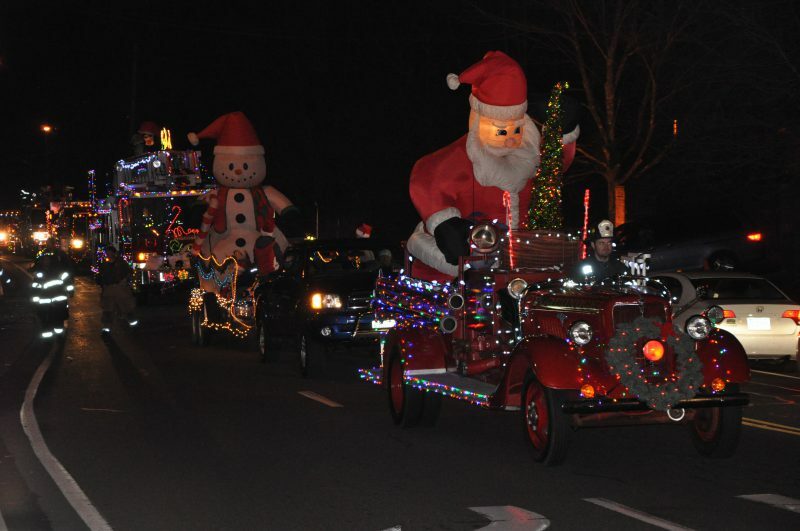 Be sure to check the schedule for upcoming events and don’t miss the fireworks on the 4th of July! You won’t find a mall in this town! 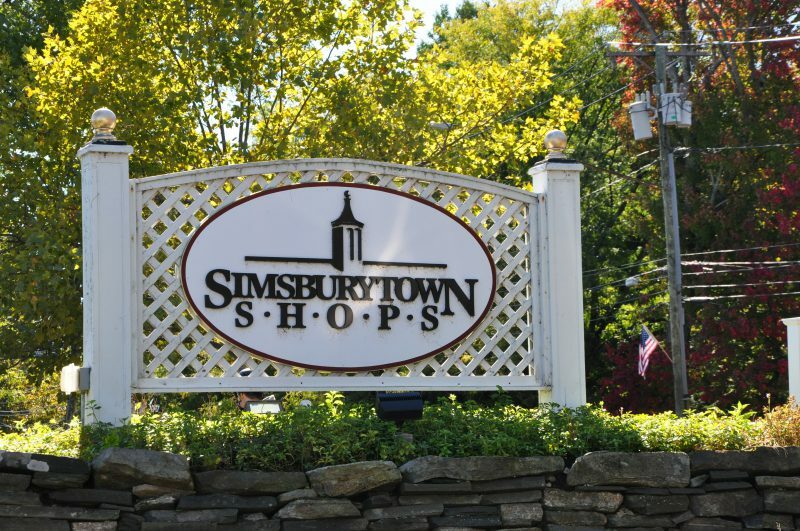 The specialty shops are unique and you can find everything you want in the quaint Simsbury town shops. 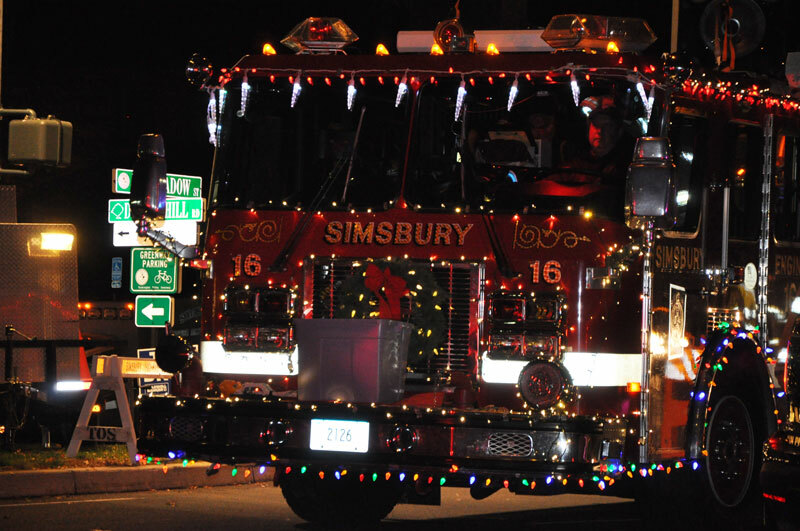 Simsbury is a bike friendly town with bike paths, bike lanes on surface roads and beautiful roads to cycle on. 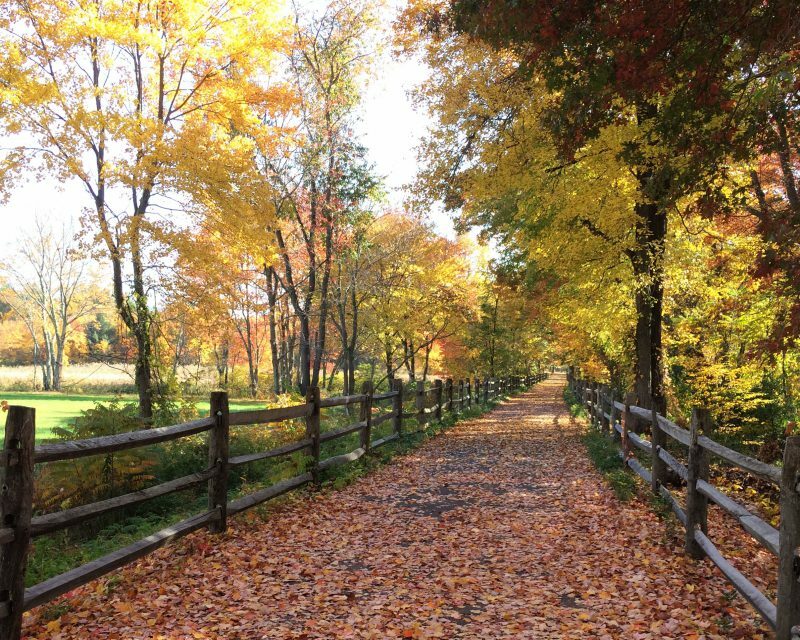 The Farmington Valley Rails to Trails organization does a wonderful job maintaining the bike paths. 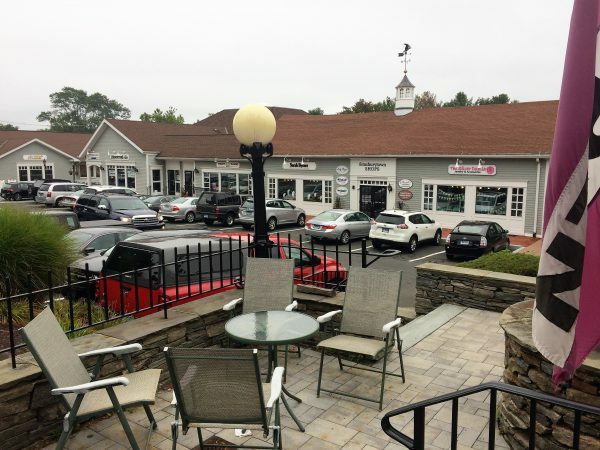 Cyclist enjoy riding to Southwick, MA and eat at Red Riding Hood Basket Cafe. 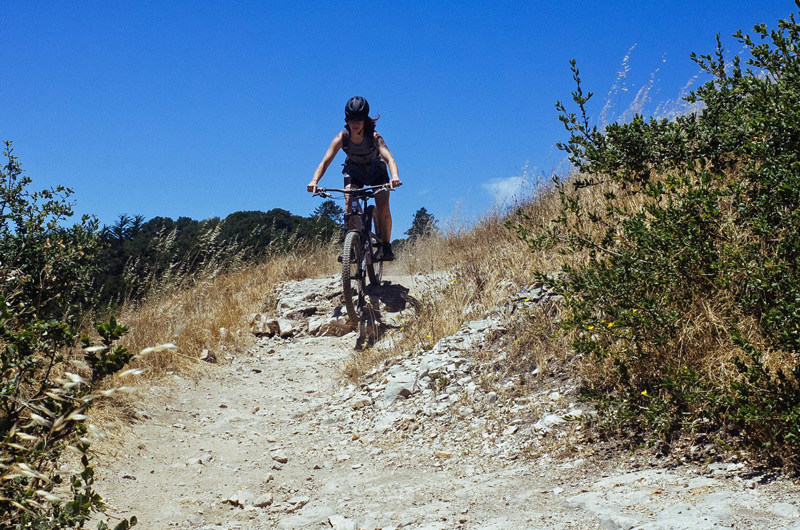 There are plenty of places for the mountain bike enthusiasts as well! 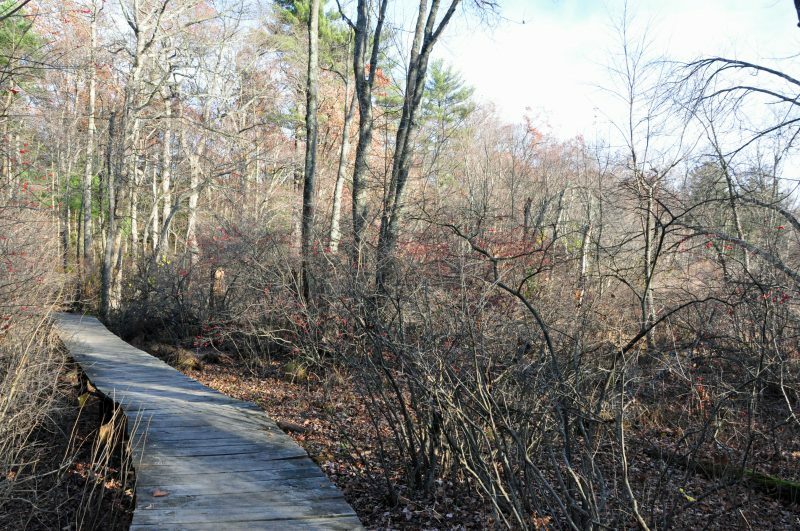 Check out the trails behind Ethel Walker School, Great Pond, McLean Game Refuge and more! 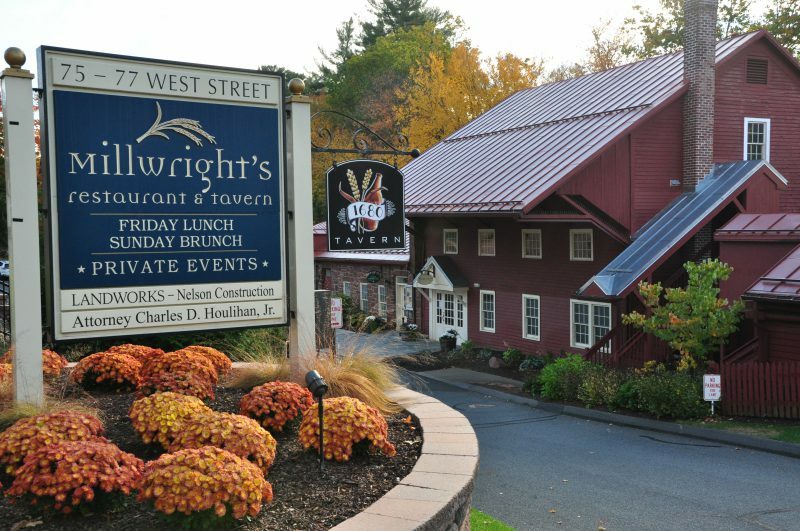 Millright’s was once a 17th century Mill and it is perched atop a waterfall in Simsbury, Connecticut. 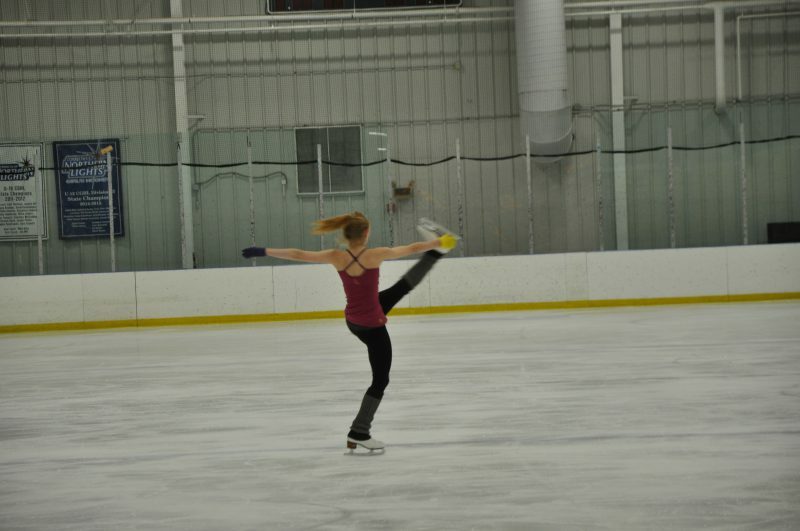 You can skate outdoors at Simsbury Farms or on many of the local ponds. 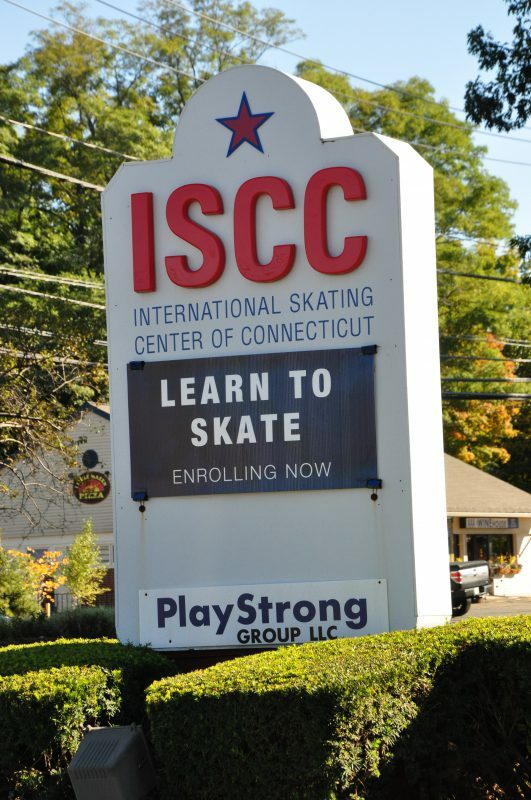 The International Skating Center of Connecticut is great for indoor skating. 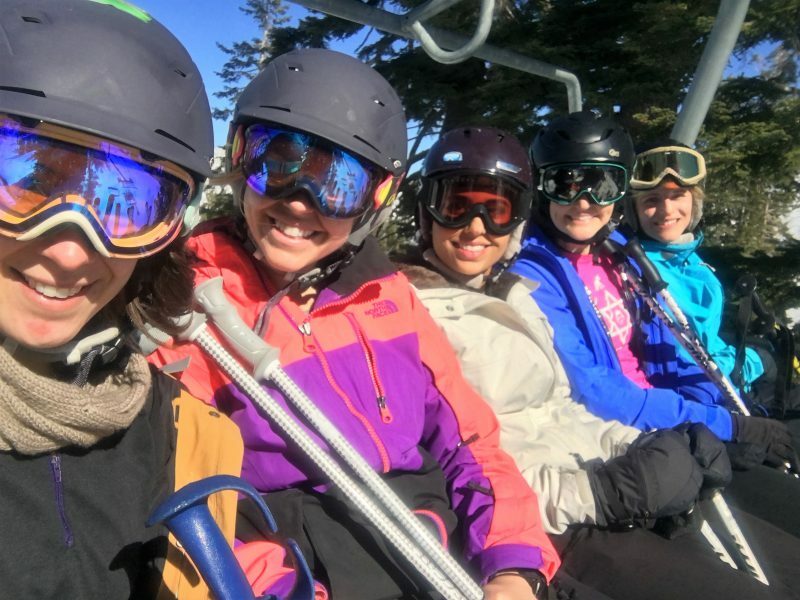 You can find world class skating champions practicing. 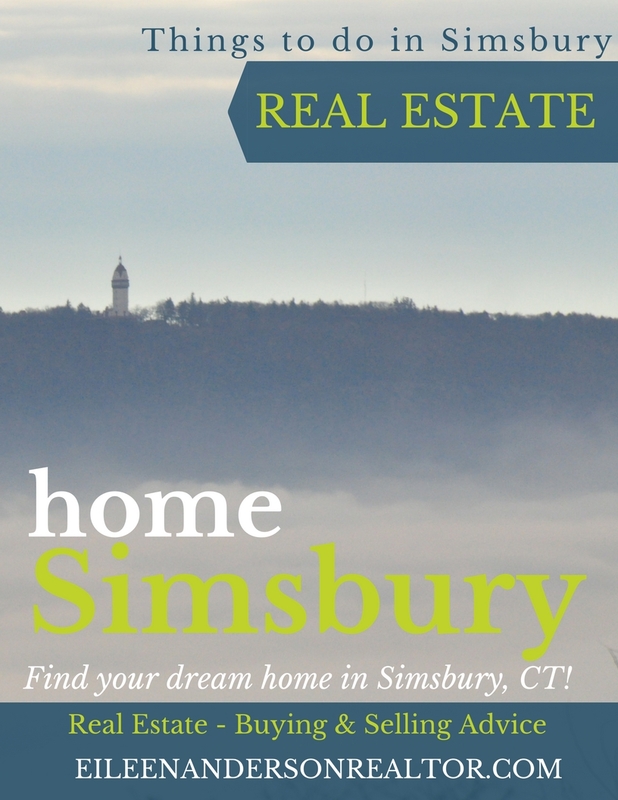 There are so many wonderful hikes in Simsbury. 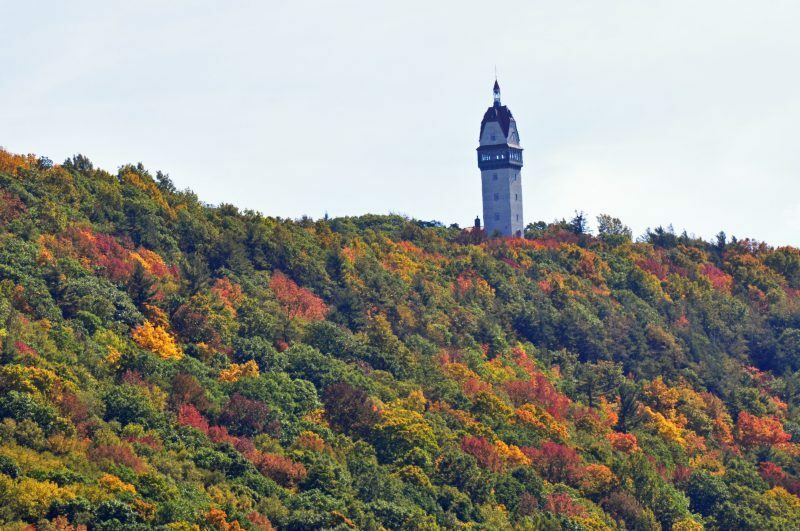 The most popular is the hike up Talcott Mountain where there is a panoramic view if you climb the tower. 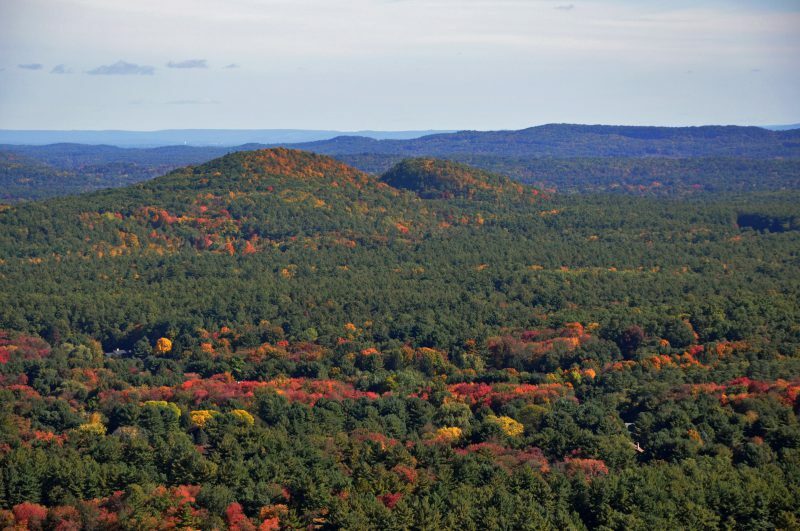 Other hikes include Onion Mountain, Stratton Brook State Forest, and Great Pond. 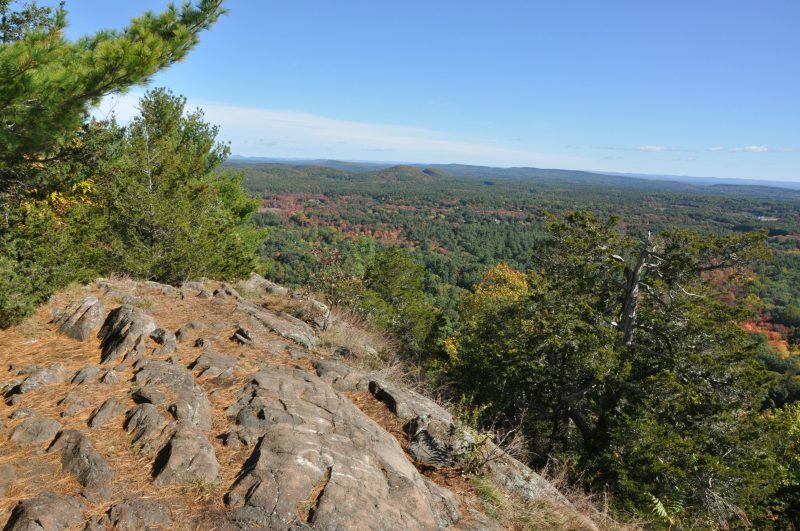 The Peak In Simsbury – Great Hike 45 minutes up to this great view to the east! 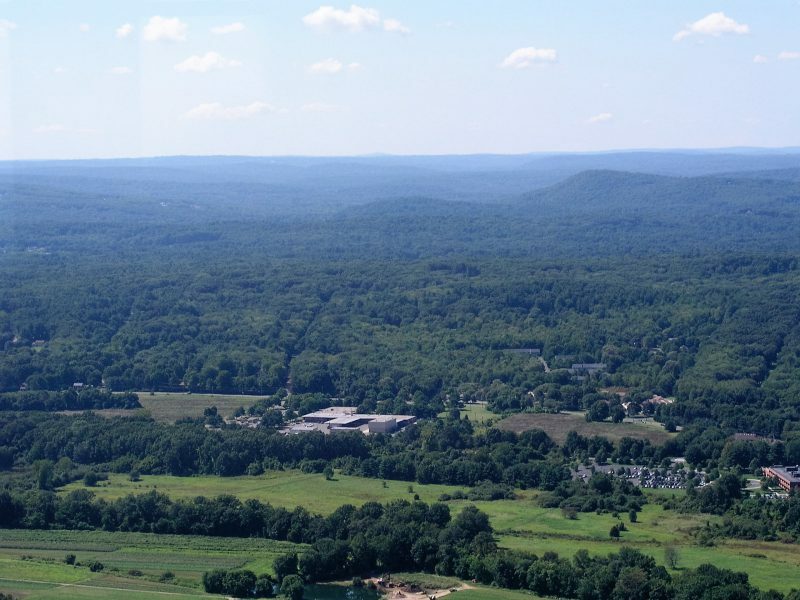 Western view from top of Heublein Tower. 9. Gardener Delight! 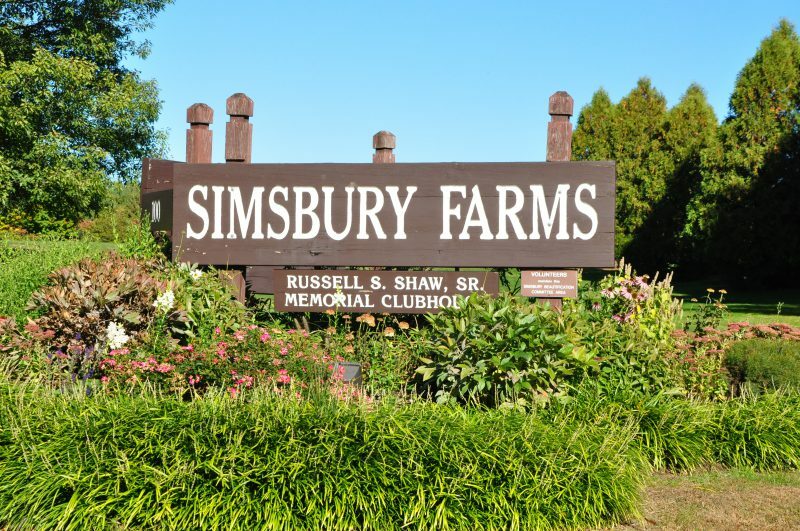 Simsbury Garden Club offers great tours in the Spring. The Old Drake Hill Flower Bridge in Simsbury, Connecticut is an example of 19th century metal-truss bridge construction. Originally designed as a one lane, one way bridge. 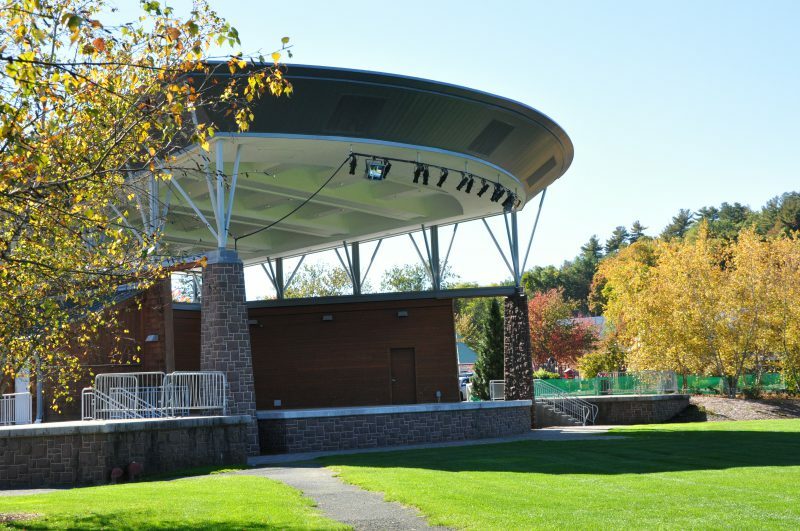 It spans 183 feet and carries a 12-foot roadway suspended 18 feet over the beautiful Farmington River. 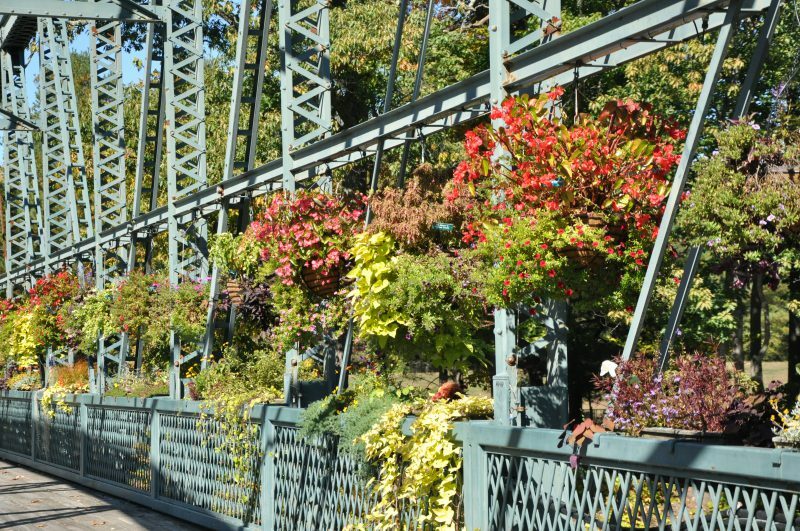 Groups began to develop community gardens on this historic Old Drake Hill Bridge. 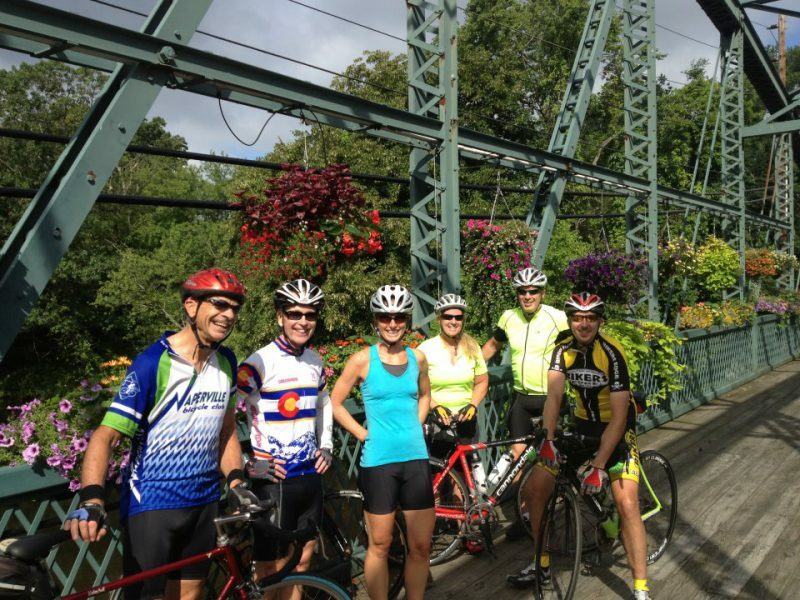 Many cyclist meet here to begin some beautiful rides throughout Farmington Valley. 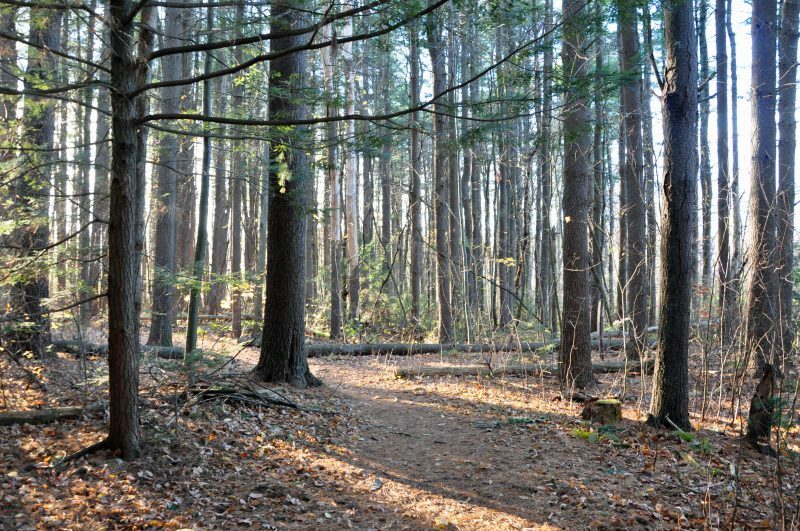 Mclean Game Refuge is comprised of 3,200 acres of abandoned farms and forest donated by George P. McLean to the towns of Simsbury and Granby. 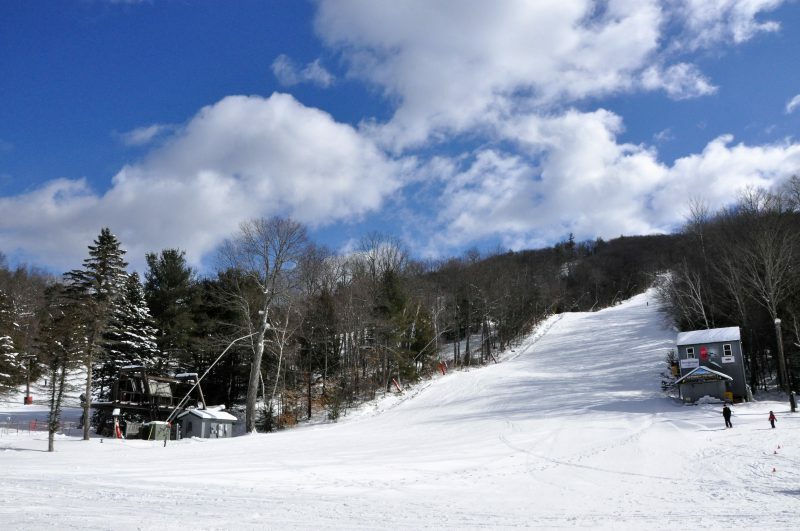 It is traveled by many who enjoy the many trails to hike, mountain bike, snow shoeing, running, cross county skiing.